You know those desserts that are comforting, sweet, messy and addictive? 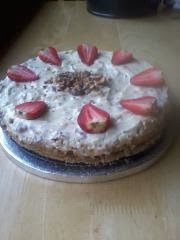 This is my Maltesers and Baileys cheesecake. Not to brag (Well, brag a little, it's amazing), but I've made this a good few times and it has become a firm favourite with friends and family, and myself! 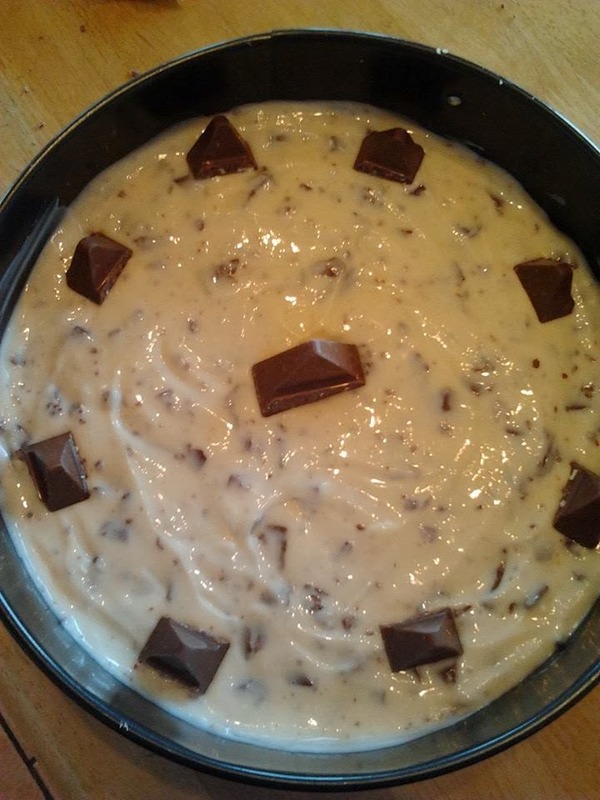 In fact, at my best friends 18th, a good friend of mine, slightly drunk, came over and asked me if I made the cheesecake, when I said yes, all he could do was hug me! If that's not a compliment to the chef, nothing is, really. It's so so so easy to make, you can't go too far wrong! Simple and sweet, what more could you want? I have a few recipes I am very reluctant to part with, this being one of them, so make one, and enjoy! 1) Crush up the digestives untill it's like sand and mix in the softened butter and press the mix down into a cheesecake tin. 2) In a clean bowl, mix together the caster and icing sugar with the Philadelphia cream cheese. 3) Mix in the whipped cream. 4) Add in the Baileys and the crushed up Maltesers. 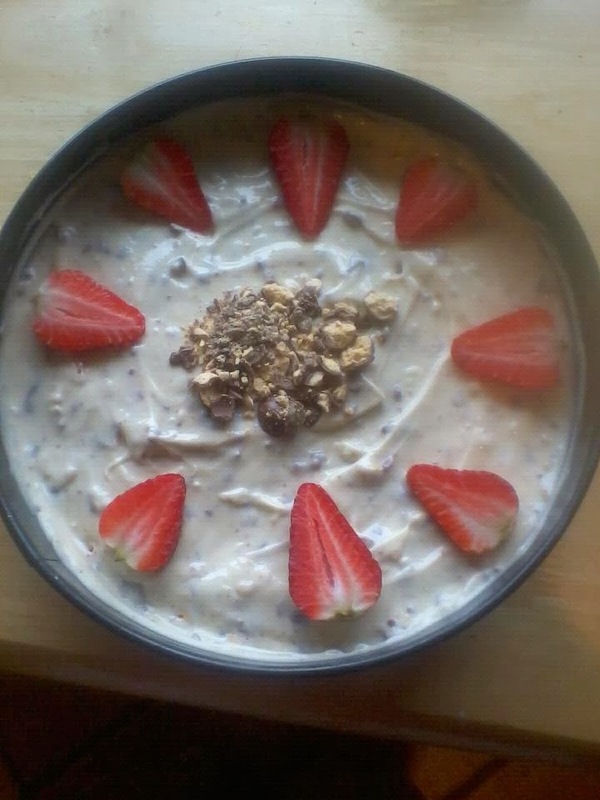 Add some Maltesers on top. 5) Add the topping to the digestive base and set in the fridge for 3-4 hours. Continue to lick the bowl. 6) Cut yourself a slice, a cup of tea and fuzzy socks in tow and pat yourself on the back on your culinary skills. Body Image, my own thoughts and ramblings.